Color and shape activities 94 pages, softcover. 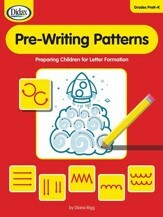 Pages are reproducible for the same child's practice and benefit. Pages are not to be reproduced for siblings or others. 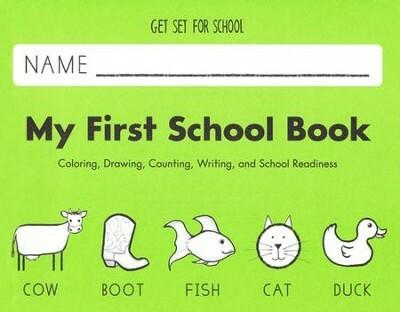 Grade K.
I'm the author/artist and I want to review My First School Book--Preschool.